phones, the Pixel V2 and the V2s. The two handset are focused at the mid-range users, yet they are intended to provide remarkable camera features. 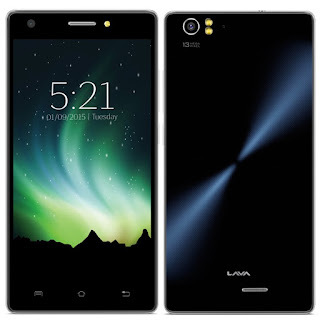 Based to the report, the Lava Pixel V2 is available for purchasing in India with a price starts Rs. 8,750 or approximately 130US dollar outright. Furthermore, these handsets will ship with Android 6.0 Marshmallow OS right out of the box together with Star 2.0 UI on top. Other big factor of these two handsets, the Pixel V2 equipped with a 1.3GHz quad-core MediaTek MT6735 processor, pair with Mali-T720 graphic processing unit and 3GB RAM. The Pixel V2s equipped 1GHz quad-core MediaTek MT6735P processor, Mali-T720 graphic processing unit and a 2GB of RAM a bit lower compare to V2. Unlike the Pixel V2, the Pixel V2s ships with Android 5.1.1 Lollipop OS however the Indian company guarantees upgrade of Android 6.0 Marshmallow in the following months. 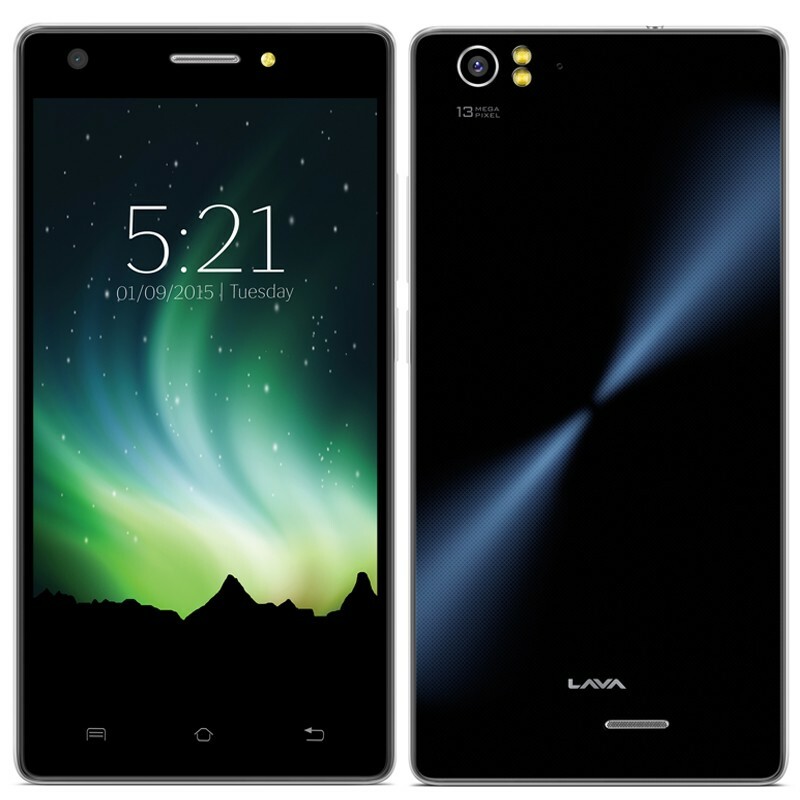 Both handsets features a 5inch HD display with Asahi Dragontrail Glass Coating for screen support, the V2 includes the 16GB internal memory while the V2s has only 8GB, both feature a microSD slot for memory expansion up to 32GB. The Pixel V2 Camera features 13MP main with f/2.0 aperture, BackSide Illumination sensor with 14micron pixel, Autofocus, LED flash and 5P Largan lens with Blue Glass Filter, and 8MP for front facing with F/2.4 aperture, 14 micron pixels sensor and LED flash as well. The cheaper version has 8MP for main camera with twin LED flash as well as its front facing camera with LED flash. The two handsets offer 4G LTE and dual-SIM support together with Bluetooth, GPS with AGPS, 3.5mm audio jack, Wi-Fi and FM Radio. The whole device powered by same batteries with 2,500mah.